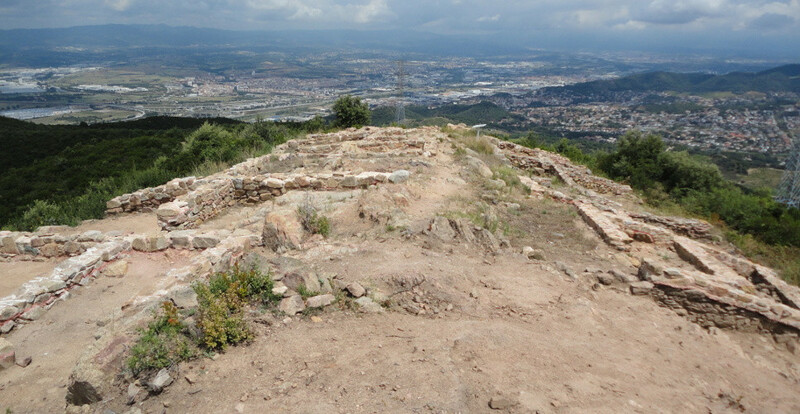 The Iberian village of the Maleses is an arqueological site located at the top of the Maleses, in the Marina mountain range, with an area of 2,000 m2. The visit to the excavation exposes the old houses of stone, clay and wood where the Laietani lived, as well as a large number of ceramic material. 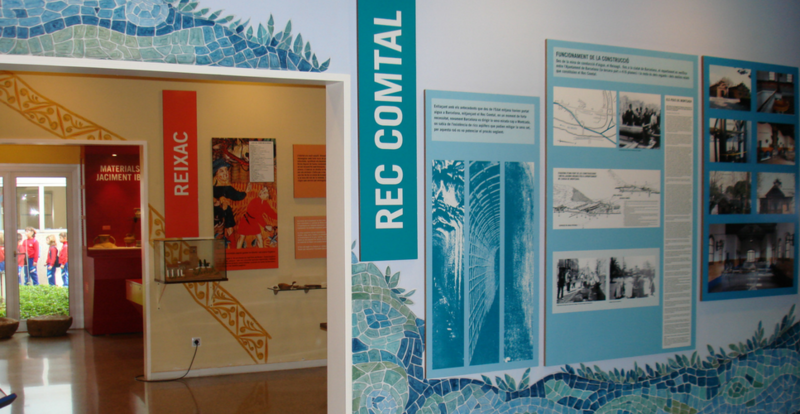 Great museum where to know the cultural heritage of Montcada i Reixac. 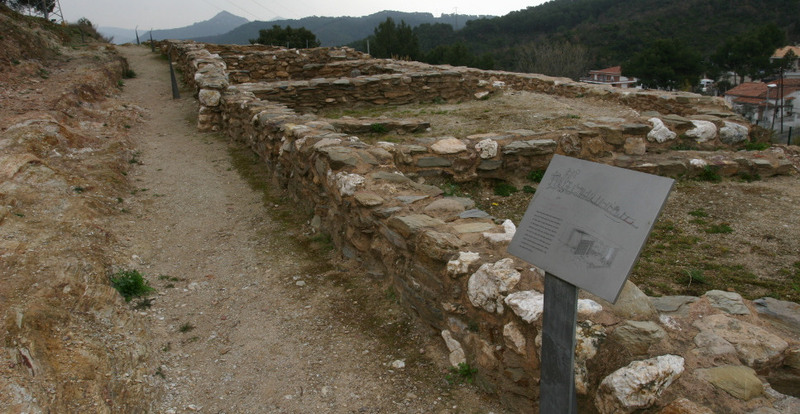 A key heritage element to know the Iberian culture of Laietan in depth. 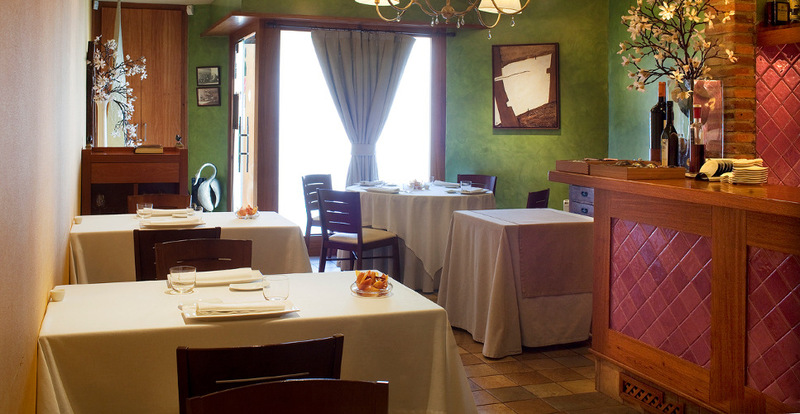 Discover the restaurants that are part of the group Cuina Vallès!